EDIT: I was the managing director at the Disko B Booking agency and resident DJ at the club Ultraschall. Need to dig in my old flyer, hope to find some Ultraschall Flyers. Later in 1996, when I moved to Hamburg, the Electronic “Platzhirsch” came to me, right after my arrival, to tell me, that he is the only Electro Jesus in this (music wise: small) city. Even he played the Ultraschall a lot I got never invited to play on their events. But this was the last thing which would stop me and my love about music. With the great help of Norbert (R.I.P.) 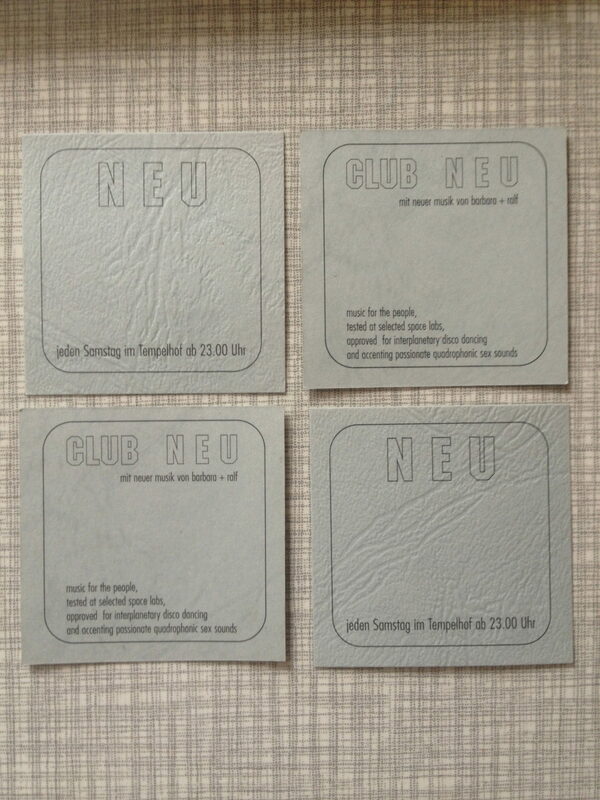 I got my regular gigs at the famous Pudel Club and he also helped me to make my own parties “Club N.E.U.” at the great and cosy place Tempelhof (Hamburg). It was one of the very few place where you could dance to everything from HipHop to Electro, from House to Jungle. Freestyle Baby! And the crowd at this time really loved the sound that Ralf aka Ralle and me where playing. In 1998 I organized there the fantastic (and very busy) label night: Clear Records meets Cheap Records with Matthew Herbert aka Dr. Rockit , Hall from Clear, DJ Hell, Patrick Pulsinger + Tunakan. (1997). 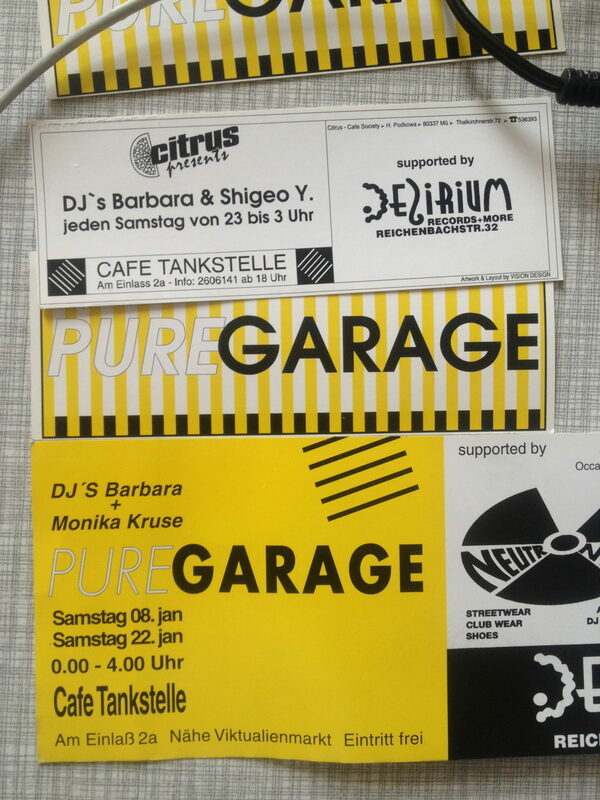 Here you can see more flyers from the past. A big big big thank you goes out to all the artists who played there for a minimum of fee with maximum pleasure. When I look at this list of artists who participated I am very, very proud to make it all happen. (sorted chronically). *hope I did not forget anyone! still writing about music, even still selling records at the record store counter for like 2 saturday shifts a month although i do loads of other things. 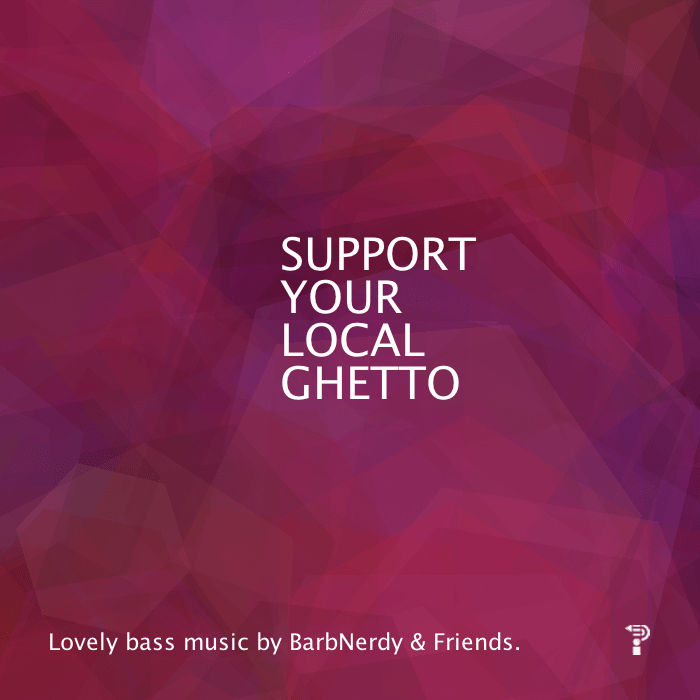 i tend to be in berlin like every few months these days so i’m gonna watch out for the local ghetto thing… my friend donna maya lives quite close to the panke club so i might pop up someday.